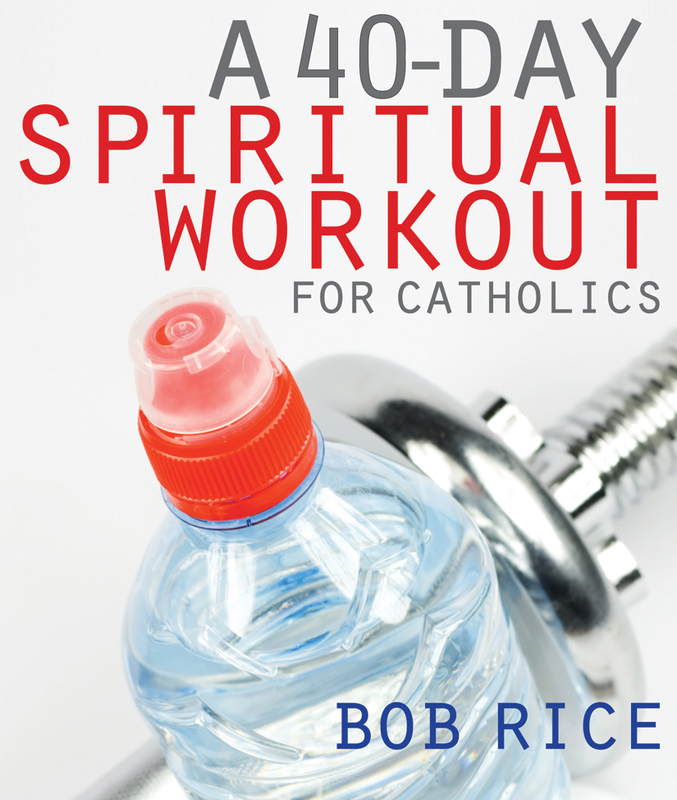 I first wrote “The 35 Day Spiritual Workout” in the late 90s as a follow up to the Steubenville Summer Youth Conferences. When I was a teen and attended a Young Life camp, my youth minister recommended a book called, “My First Thirty Quiet Times.” It was a thirty day devotional that got me into the habit of prayer. I thought that kind of devotional would be great for teens that had a powerful experience at a youth conference but didn’t know what to do when they got home. Since writing it, over ten thousand people have gone through it and have shared how much they were blessed by it. In the summer of 2013, I updated it to the “40-Day Spiritual Workout.” I didn’t just add five days, I went over the whole thing based on feedback I’ve gotten over the past few years. I trimmed back some of the verses, removed days that weren’t as strong as the others, and added stories. I also was able to make a clearer connection to the five forms of prayer that the Catechism talks about.